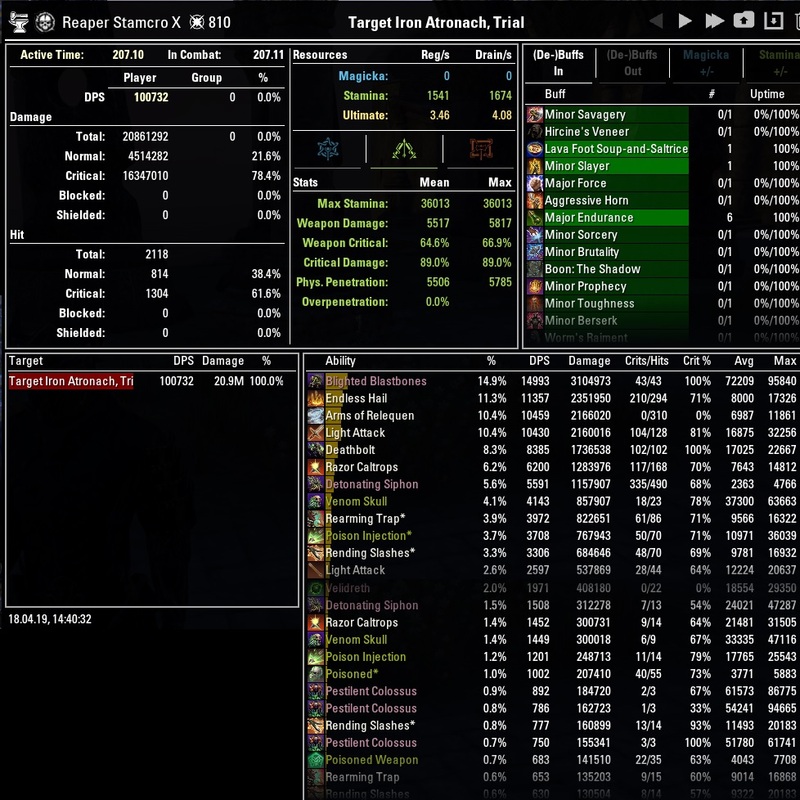 Welcome to the Stamina Necromancer Build PvE “Reaper” for Elder Scrolls Online. Make sure to bookmark the link as I will keep updating the build for each new Update of ESO. The Reaper Build is optimized for Trials, Dungeons & Arenas. 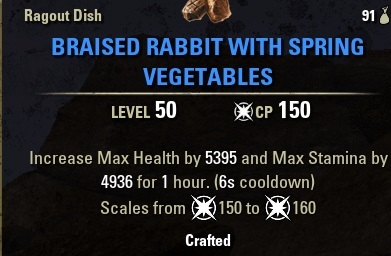 Necromancers have access to a lot of stamina abilities which is great. Gear wise not much changed but we have a lot of nice Stamina based Necromancer abilities that we use such as: Detonating Siphon, Venom Skull, Blighted Blastbones, Skeletal Archer and the Ultimate Pestilent Colossus. It is the first class to have that many Stamina abilities built in which makes it quite unique to play compared to most other Stamina based setups. Keeping up the Skeletal Archer will allow you to have the Undead Confederate passive up a 100% of the time. That in combination with Artaeum or Dubious Food will give you very good Stamina Recovery. In case you still lack stamina, make sure to activate the Spear or Orb Synergy on cooldown and do heavy attacks. I have chosen a static rotation for the Stamina Necromancer. In this rotation we use 3 Blighted Blastbones on the frontbar. If you can apply Skeletal Archer > BB > Rearming Trap before you start the fight. Between each skill you have to do a Light Attack. On the backbar make sure to use Caltrops at the end because it has a long animation, that way you can weapon swap cancel the animation. Use the Ultimate whenever it is ready. If you have sustain issues, do a heavy attack after Detonating Siphon to restore Stamina. Please keep in mind, I used Lava Soup Max Stamina + Max Stamina Recovery food here. 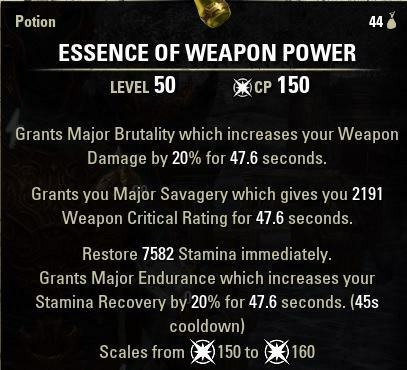 07.04.2019 Added Stamina Necromancer Build for the Elsweyr Chapter, Stamina Necromancer Build PvE.